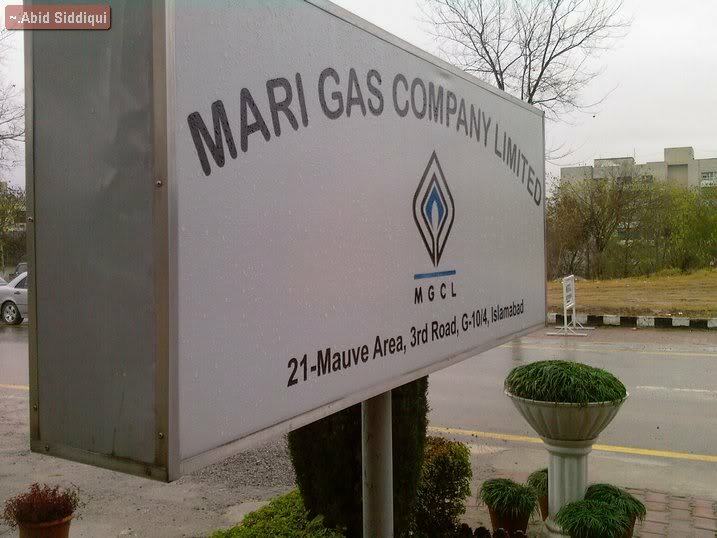 KARACHI: Mari Gas Company Limited (MGCL) has made a significant crude oil discovery with the additional potential of Associated Gas, during the drilling of Halini Well (near the village Kamar Sar, TehsiI Essa Kheil) in its operated Karak exploration block. The flow rates from the well are expected to increase with further testing and stimulation treatment which is planned to be conducted, shortly. The prospect is estimated to spread over a large area and the Company is planning to drill additional wells to delineate the exact extent, size and reserves potential of this oil discovery.